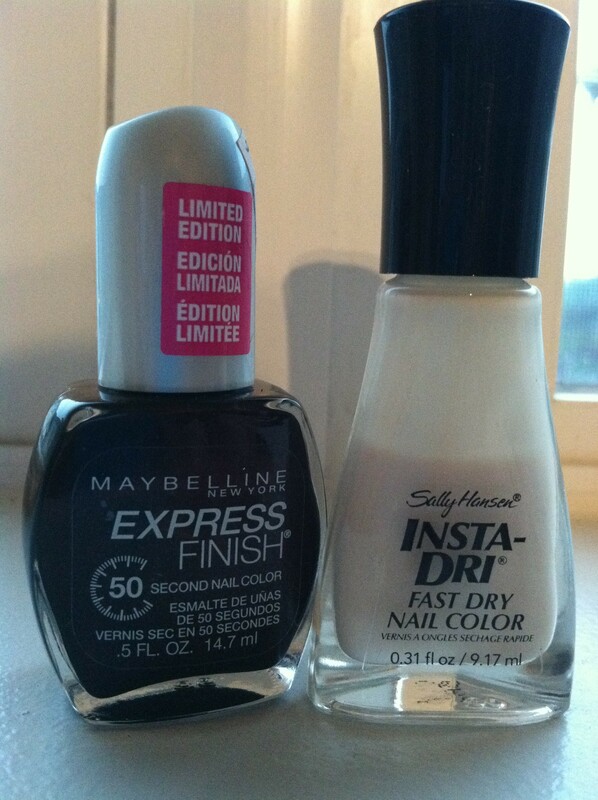 The spring and summer months are my absolute favorite months for nail polish. There are, in my opinion, so many more options to choose from. Bright pinks, solid blues, flashy greens. They are all so pretty. In the fall and winter, however, not so much. But I do love me a good manicure so I insist on having one on my nails at all times all year round. Come the fall I like to keep it dark, but seriously, who does’t? Winter time is a different ball game all together. I think white, silver, or opal nails looks amazing against a snowy backdrop and that gives me an excuse to switch up my color palate. In other words, let’s just say I’m excited for about 7 months from now when I can start showcasing my favorite summer colors (cough, Essie Turquoise and Caicos, cough). 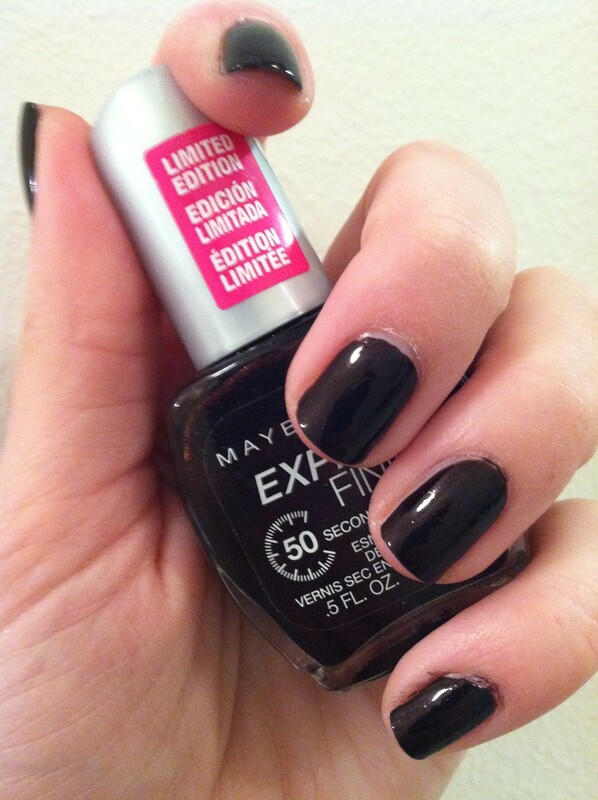 For now, check out my favorite nail polish for September: Maybelline Express Finish inChic Chocolate. It’s a deep maroon with just the right amount of shimmer so you don’t look like a 4th grader that just went on a shopping spree at The Limited Too. I useSally Hansen Insta-dri in Beige Blast as a base coat. Oh, and did I mention this color looks fabulous with a chocolate brown leather jacket? Cause yeah… it does. What are your favorite colors to break out for the cooler weather?